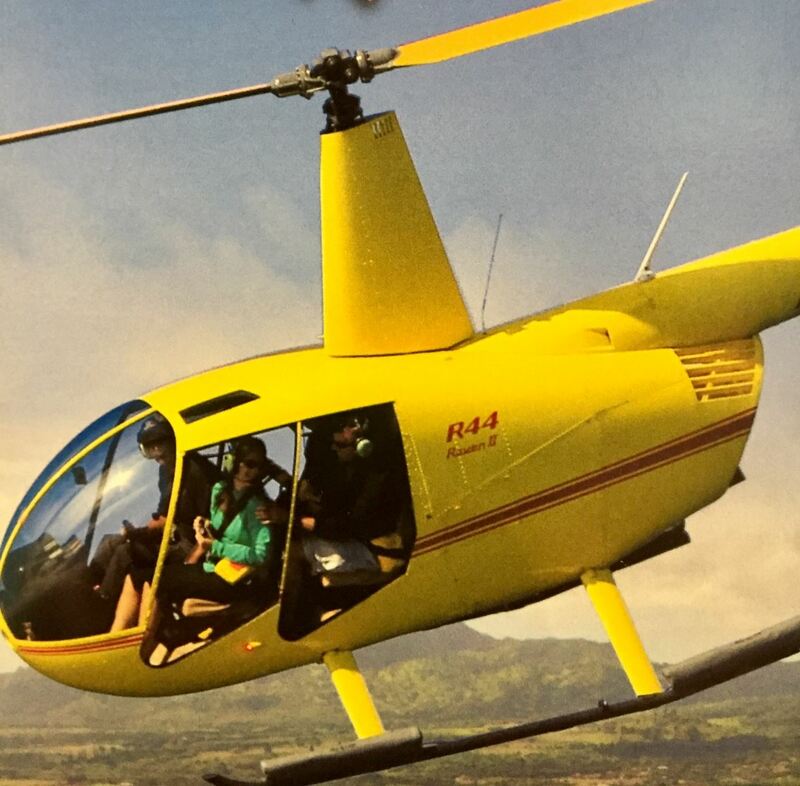 -Over 50 years ago, Grandpa Smith started the family business in this sacred Wailua River Valley. -Four generations of the Smith family continue to honor that tradition with the most famous of Hawaiian celebrations-You are invited to share the traditions of our island home and become part of the 'ohana-The heart of any luau is the pa'ina, the feast, and they make sure you don't go hungry. Taste Kalua pig roasted in the earthen imu oven - Cousin Gary's secret recipe for teriyaki beef. Ono mahimahi and tasty chicken adobo. A family size bowl of poi (which Grandma insists you try). -They get some of you up on stage to try some hula moves as dinner winds down.-Celebrate the historty that Hawaiian ancestors preserved by passing down songs and chants called mele. You will experience songs and dances from other cultures that live in our tropical paradise. -You will see the lyrical sway of the Hawaiian hula, the colorful precision of the Tahitian drum dances and the fiery emotion of the Samoan fire knife dance all speak deeply of the people who have come to call Hawaii home. 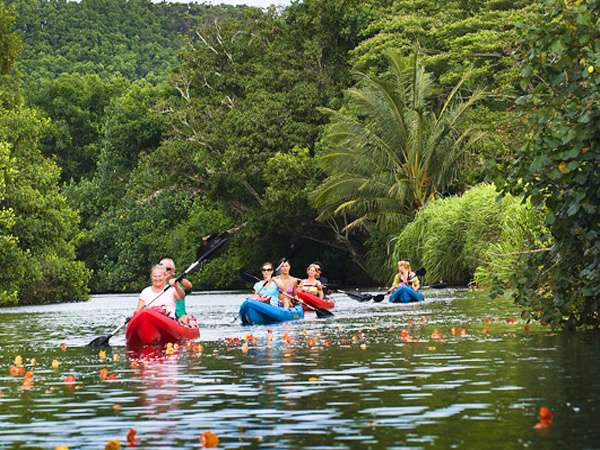 Located along the Great Sacred Wailua River. Admission includes garden, cocktails, dinner & show.